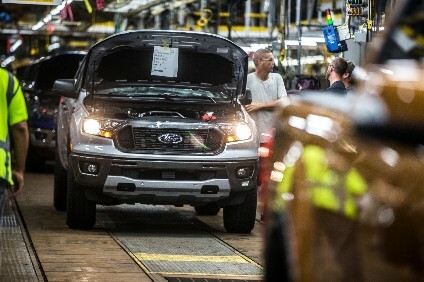 Though sales were up, Honda Motor's fiscal first half operating profit was hit by legal costs, the automaker said on Wednesday 1 November. Sales for the 1 April 2017 to 30 September 2017 period rose 11.2% year on year to JPY7,489.2bn (US$65.74bn) as all sectors boosted volume and currency effects were favourable. 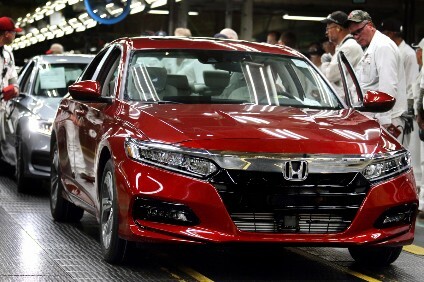 But operating profit fell 14.7% to JPY422.1bn due, Honda said, "primarily to the loss related to the settlement of multi district class action litigation and the reverse effect from the impact of pension plan amendments in [the] previous fiscal year. This was despite profit-increasing factors such as an increase in profit related to changes in sales volume and model mix and cost reduction efforts". Pretax profit rose 3.3% to JPY577.6bn and net profit rose 8.4% to JPY381.3bn. Honda has revised upwards forecasts for the fiscal year ending 31 March 2018 due to higher motorcycle sales and foreign currency. Sales revenue was revised up by JPY550bn to JPY15.05 trillion, operating profit up by JPY20bn to JPY745bn and net profit JPY40bn to JPY585bn.